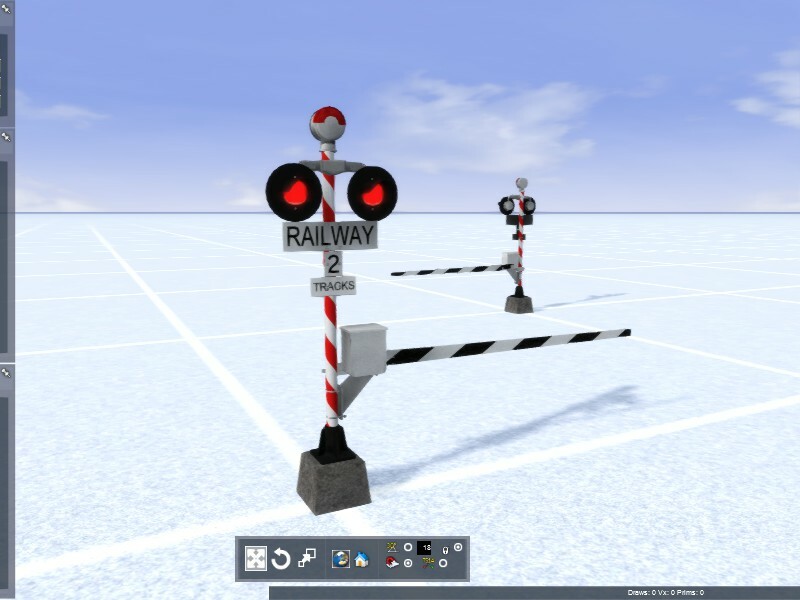 Welcome to Train Simulation New Zealand! The Download Source for New Zealand Add-ons! TSNZ has been providing a home to New Zealand Train Simulator add-ons since 2001, and as such we are a long recognised name within the Simulation Community. We hope you enjoy our large collection of Kiwi add-ons for your favourite simulator.